People are as impaired when they drive and talk on a cell phone as they are when they drive intoxicated at the legal blood-alcohol limit of 0.08%. 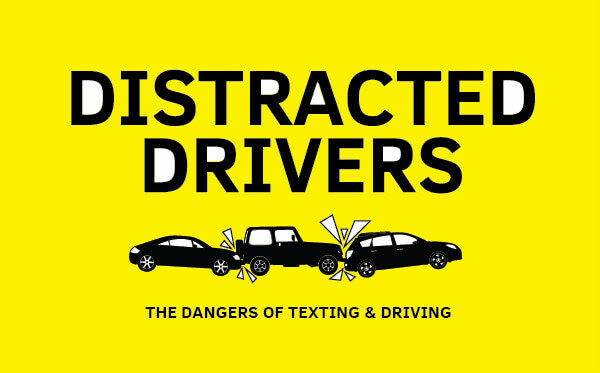 Cell phone users are 5.36 times more likely to get into an accident than undistracted drivers. 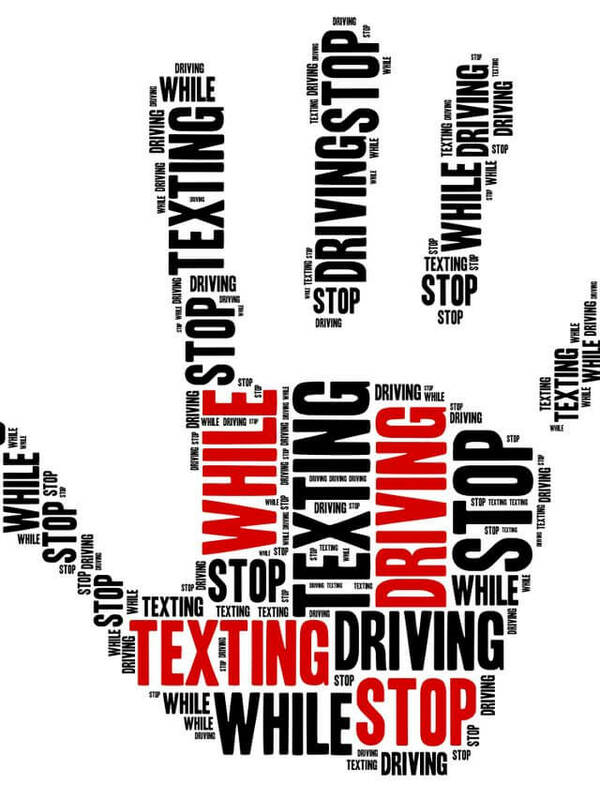 Text messaging increases the risk of crash or near-crash by 23 times. Over 84% of drivers recognize the danger from cell phone distractions and find it “unacceptable” that drivers text or send email while driving. Nevertheless, 36% of these same people admit to having read or sent a text message or e-mail while driving in the previous month.